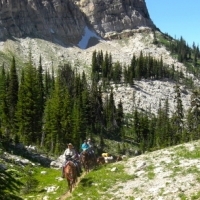 Though it may be small, Essex is a noteworthy Montana destination. 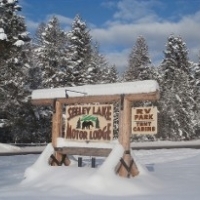 A stone's throw from Glacier National Park, Essex is just off U.S. Highway 2 along the southern border of the park. 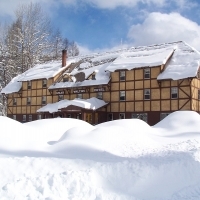 Open year-round, the historic Izaak Walton Inn sits trackside and combines railroad history with outdoor recreation on nearby hiking trails and an extensive system of cross-country ski trails. A short drive from Essex, the Walton Goat Lick Overlook is a popular viewing spot for mountain goats. Take time out to enjoy a meal at The Dining Car Restaurant, located at the Izaak Walton Inn. 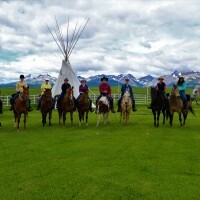 The chef creates delicious meals using authentic Montana ingredients, including wild huckleberries, elk and rainbow trout.